No time for breakfast? 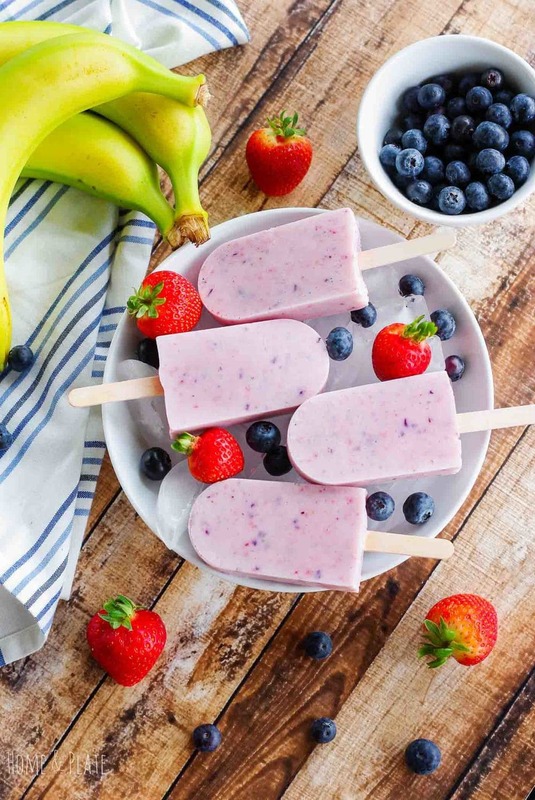 Grab one of my berry banana smoothie pops on your way out the door. Mornings start early this summer with 5:30 am wake up calls for my high school swimmer. Getting a hearty breakfast in before 2 1/2 hours of swim practice can be challenging that early in the morning. 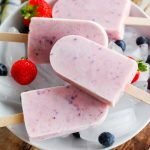 I found an easy solution in these smoothie pops that are filled with fresh blueberries, strawberries, bananas and Greek yogurt. A smoothie pop and a granola bar wake the senses and fuel the body without the heaviness of a big meal. That comes after a swim workout. I picked up a popsicle mold from Amazon. It’s large enough to make eight popsicles. I also have a 4-pop mold. Check out what you’ll need below. Once frozen, just run the mold under warm water and the finished popsicle slides right out. We enjoy plenty of smoothies in the summer and any of my recipes would work well in popsicle form. Fresh picked peaches this summer are so sweet and are delicious frozen. I’ve even been known to add granola for extra crunch to my popsicles. Frozen treats in the summer are a regular thing for my kids. So I try to keep things light and healthy. My cotton candy ice cream of course is the exception. Who can say no to blue and pink spun sugar for a special frozen treat! 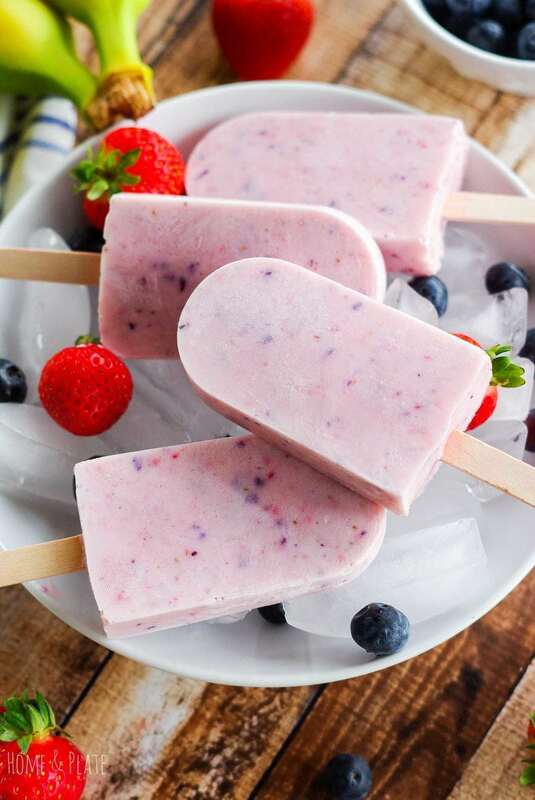 To whip up a batch of smoothie pops, simply blend fresh berries and slices of ripe banana with your favorite flavors of Greek yogurt. Add a splash of milk to thin the consistency so the smoothie pours into the molds easily. Add your sticks and freeze for at least four hours. Run your smoothie pops under warm water to remove from the molds. I throw each popsicle into a zipped plastic bag so it’s easy to grab and go. No time for breakfast this morning? 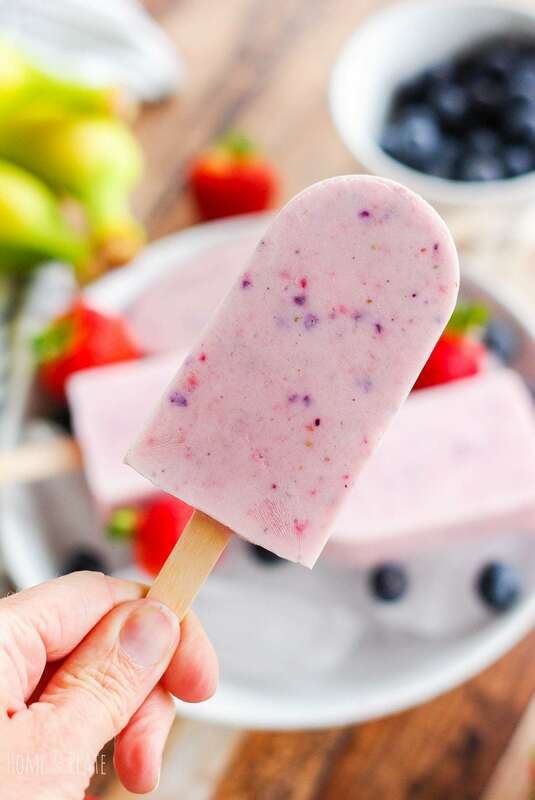 Grab one of my berry banana smoothie pops for a healthy choice on your way out the door. Using an immersion blender or blender, mix together the yogurt, banana and berries and slowly add in enough milk until thin and creamy. Pour the mixture into a popsicle mold and freeze for 5 hours or until set. My kids would think they were getting icecream for breakfast! Win! Complete win. Win for mom too! Oh yum, how delicious do these looks!! 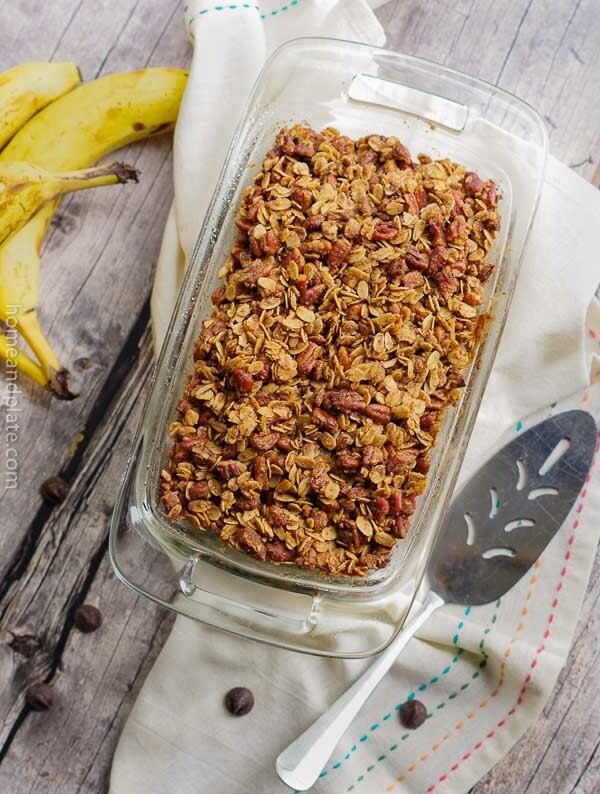 These would honestly make the best grab-and-go breakfast. Yup…they sure do. Great to take and go! Thanks for visiting. I make smoothies every day but never thought to turn them into popsicles! Genius! Yours look so pretty.